The combination of increasing regulatory accountability and significantly larger data sets is driving enterprises and service providers to rethink their storage archiving. Existing methods of archiving—via tape or even hard drives—are starting to show their limitations as the realities of today’s needs poke holes in those approaches. Data today is being generated in significantly greater amounts and needs to be retained longer than ever before. The increasing economic cost of a poorly executed archiving strategy is becoming a much more pivotal factor in today’s enterprise planning. 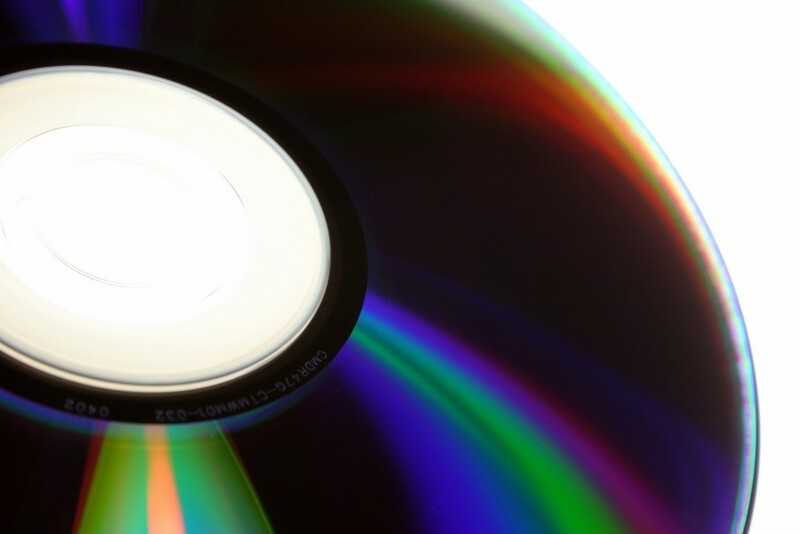 Optical archiving is now a viable solution to address these storage challenges.